A local Haryana Court on Thursday sent 11 people to 14 days judicial custody for their involvement in attacking a school bus and torching a state bus in Gurugram in protest against the release of the film Padmaavat. Seven other protestors, who were juvenile, will be produced before the juvenile court. The Haryana DGP, BS Sandhu, while talking to the media, said that adequate protection has been provided to the theatre owners, who are screening the film. He said that the law and order situation in Gurugram is under control. "If anyone is found indulging in any unlawful activities, they would be immediately arrested and strict action will be taken against them. The government is providing full protection to those ready to screen Padmavaat," he added. 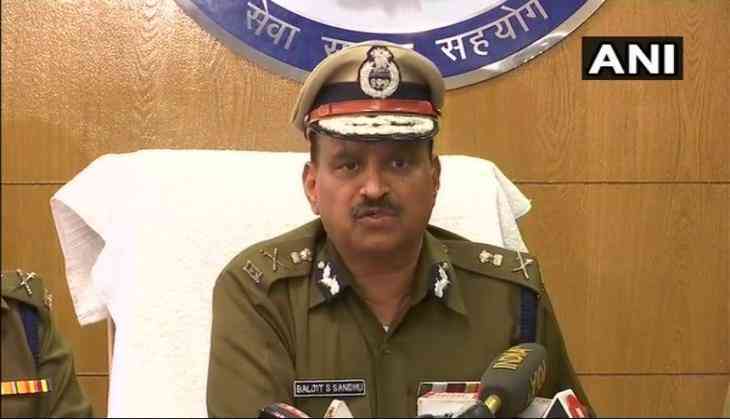 Police, earlier in the day, arrested 18 people, including seven juvenile, in connection with yesterday's attack by an unruly mob on the GD Goenka school bus, ferrying 30 students and three teachers, and torching of the Haryana Roadways bus in Gurugram.